Little Sister Charters, Massachusetts charter fishing aboard the Little Sister with Captain Jason Colby. 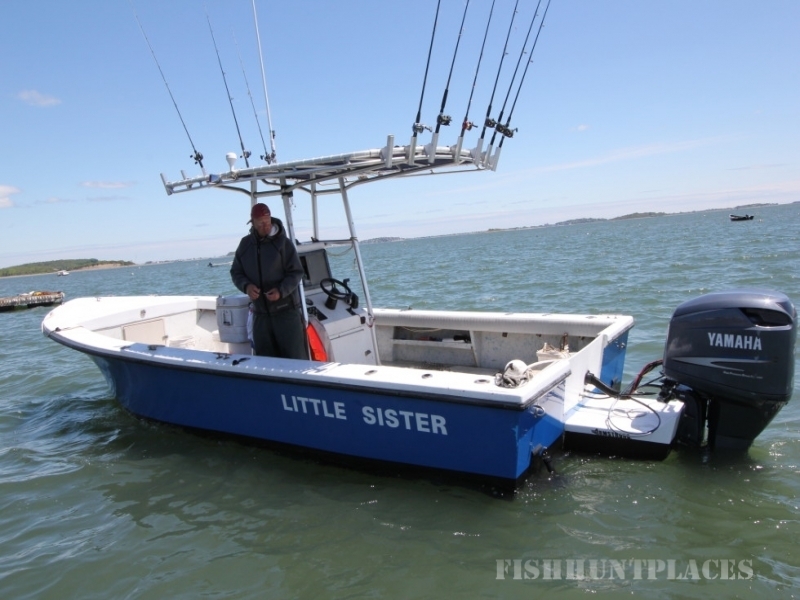 Located in historic Quincy, Massachusetts, just south of Boston, Little Sister Charters specializes in ocean fishing for striped bass, flounder, cod and bluefish. The Captain of the Little Sister is Jason Colby. 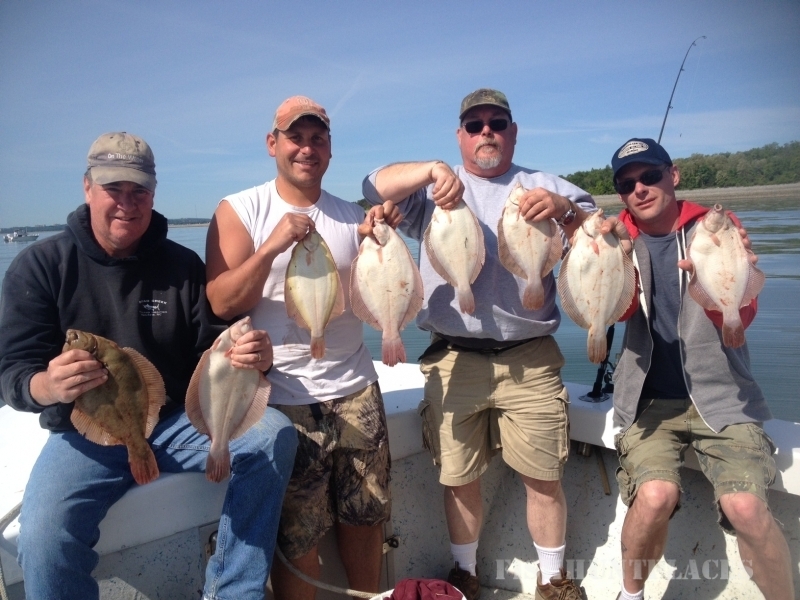 Jason is an avid fisherman and has years of experience fishing in the Quincy area. He is the Captain to call if you want to ensure an exciting trip. 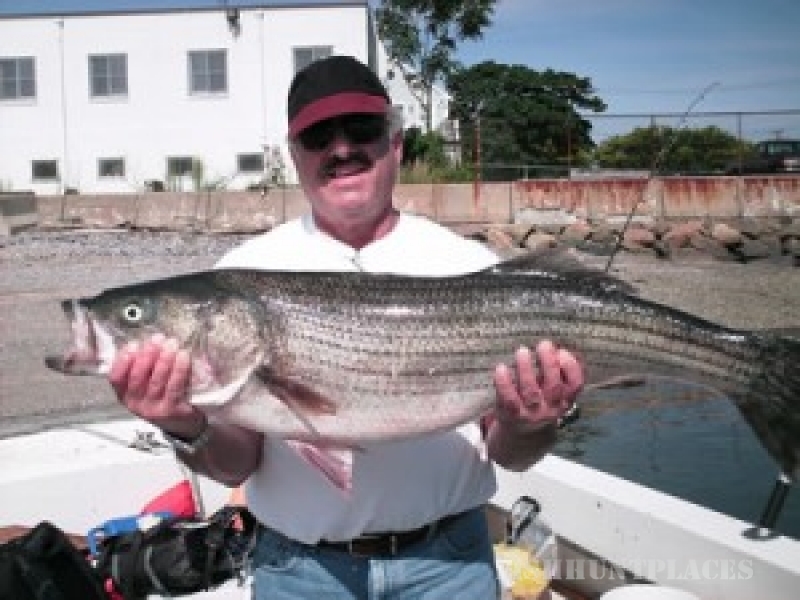 Just look at some past catches in our photo gallery Go to our photo gallery section for photos of the some of the most enormous striped bass he has caught in the past. Please check out the charter information page to see what fish are are presently the best to catch. Earlier summer and spring months cod are more plentiful. 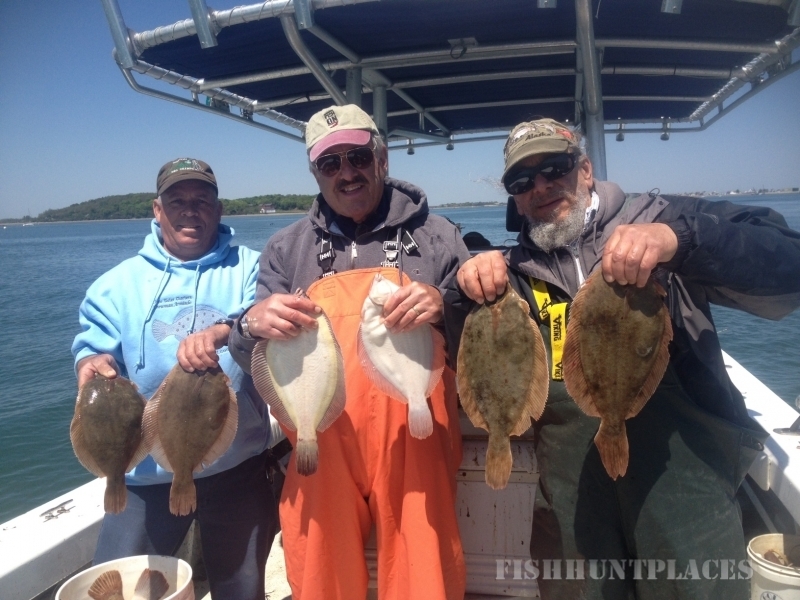 Limiting out on Cod and Flounder in May and early June is common aboard The Little Sister with Capt. Jason Colby. If you are looking to catch striped bass the summer is the time to come. Weekends fill up quick so reserve your spot today.